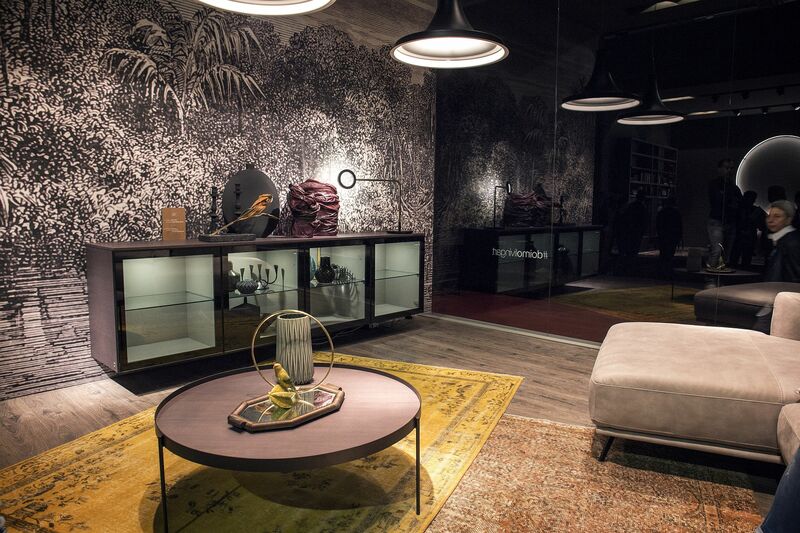 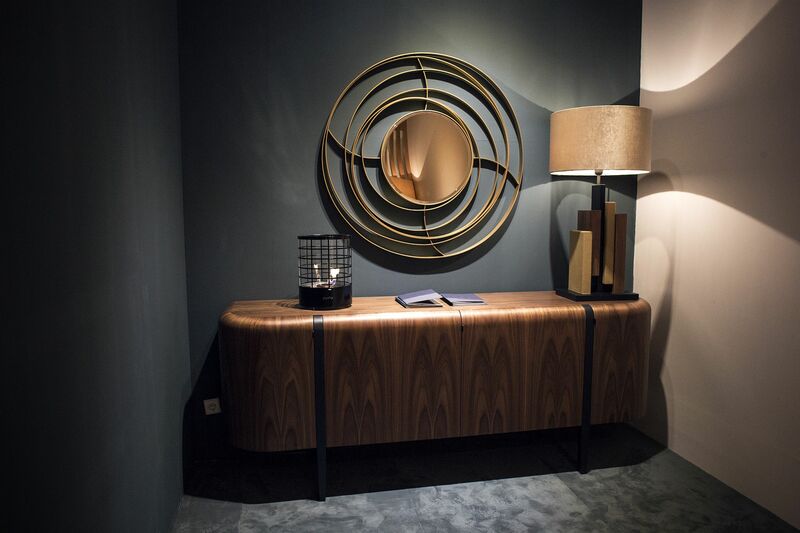 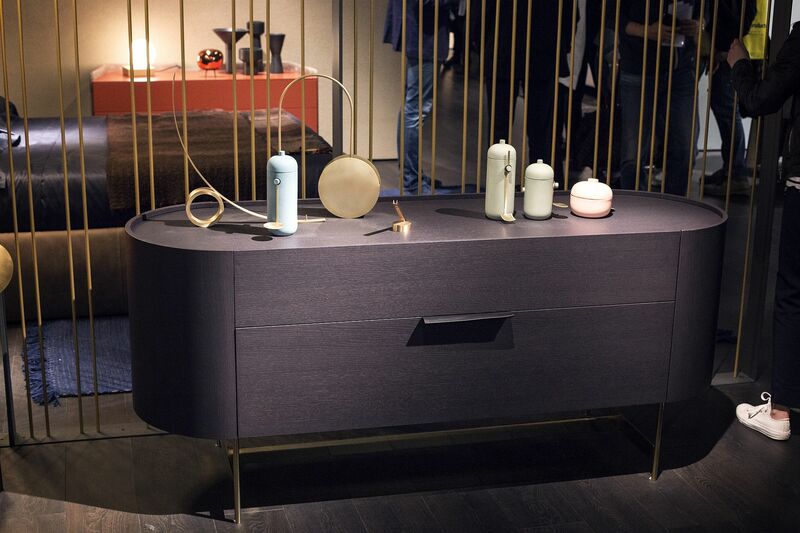 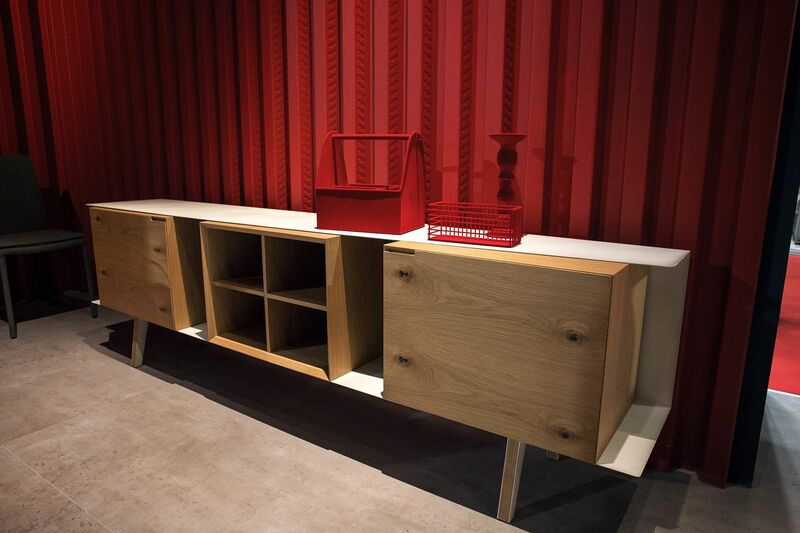 Sideboards come in a wide range of styles, forms and finishes. 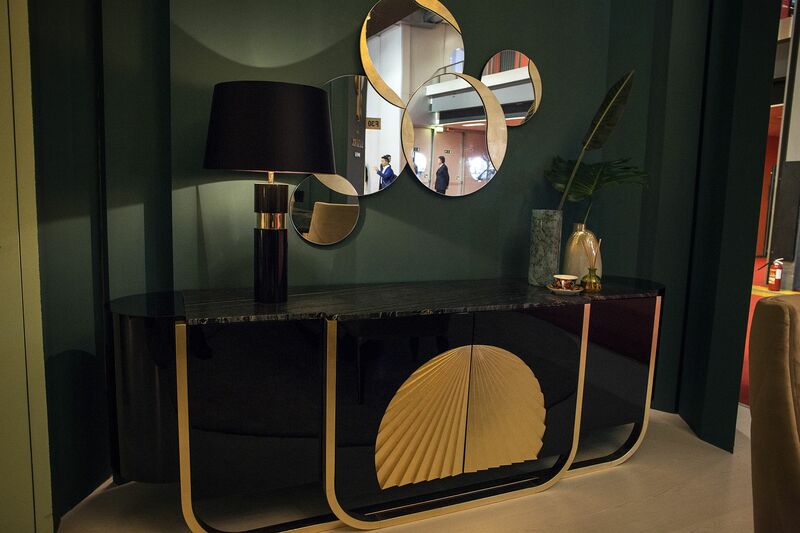 And with a slight twist in their overall silhouette they can be used in different ways while still becoming the focal point of any room they adorn. 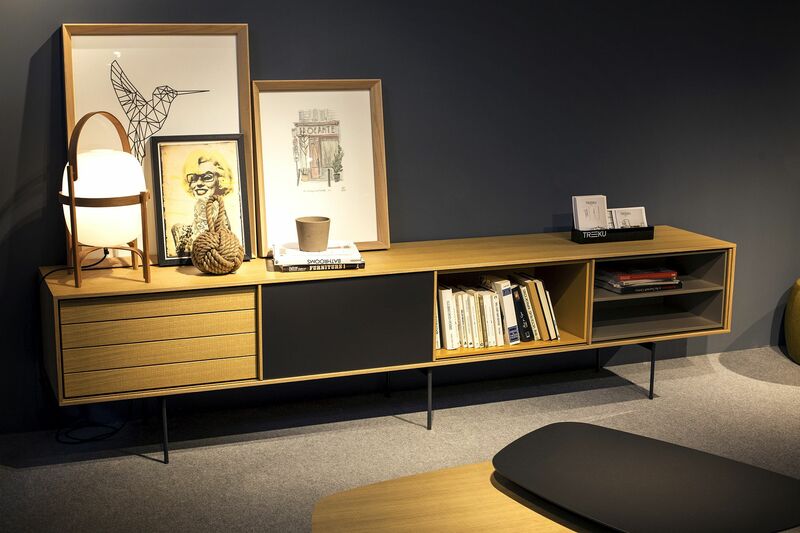 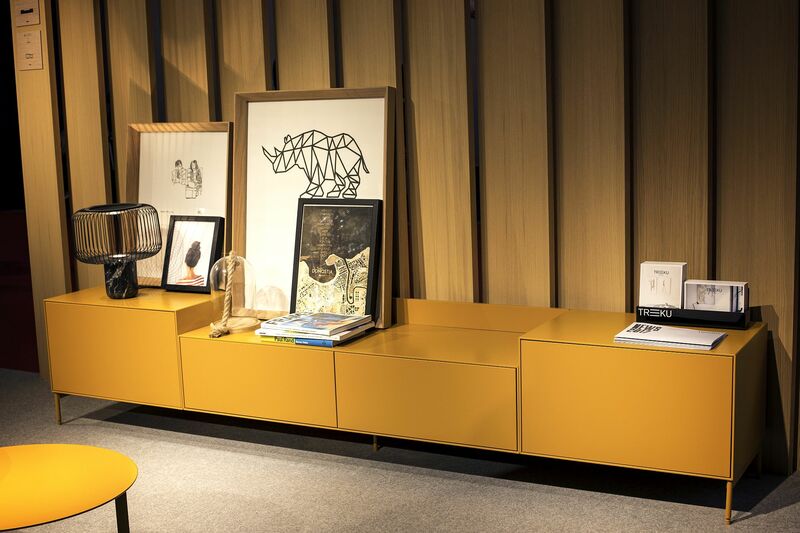 Most modern sideboards rely on simple, straight lines, a hint of minimalism and innovative design to bring the best of form and functionality together. 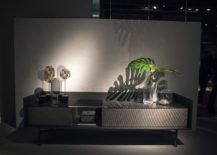 The large surface area on top of a sideboard gives you the perfect opportunity to create a dashing and elegant display. 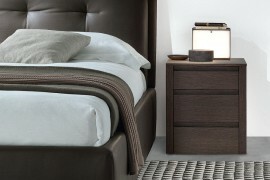 Yet it is the storage space beneath that often is the real winner. 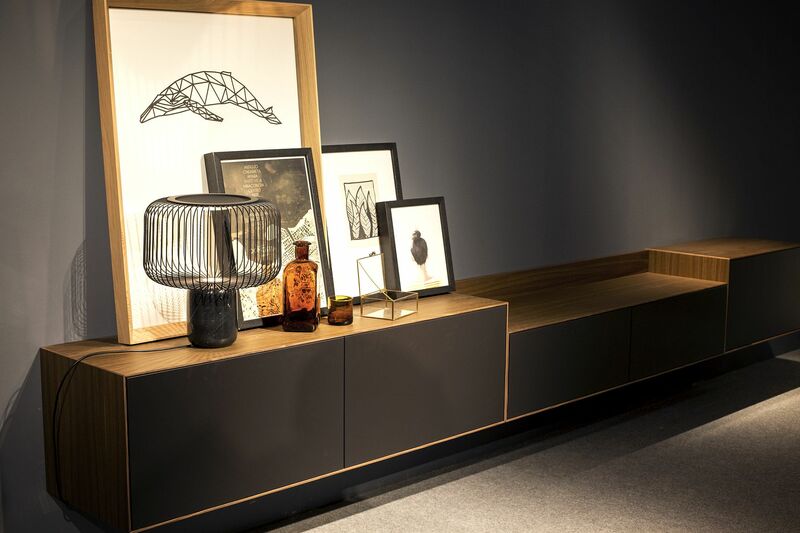 A sideboard can solve many of your design conundrums in a single go! 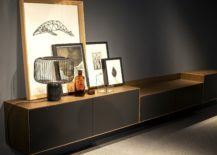 Whether it is called a server, credenza a long cabinet or a living room console – the modern sideboard is branded in a variety of ways by different décor makers. 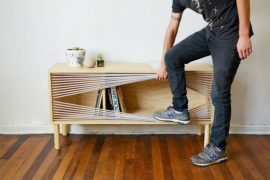 Some have short legs, while others sit even closer to the ground. 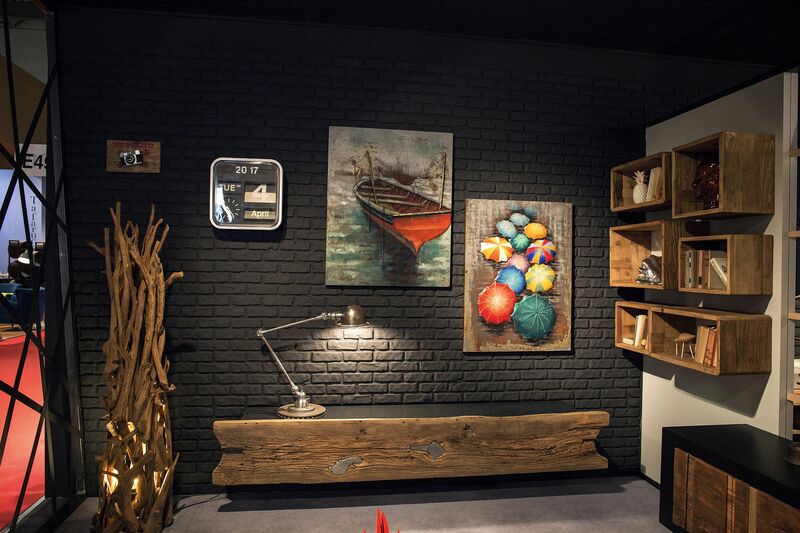 Then there are those that float gently above ground to create a more visually spacious interior. 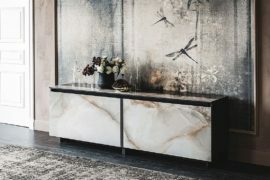 Today, we bring to you 20 latest modern sideboards that wow with variety, creativity and space-savvy goodness. 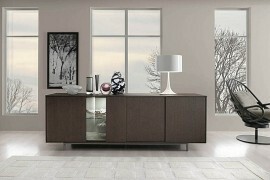 Modern sideboards are not all about refined gray panache and simplicity clad in a cloak of white. 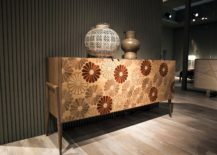 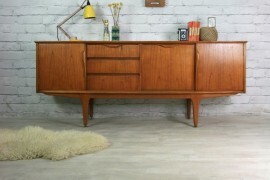 A revival of retro and vintage patterns has seen even sideboards being draped in flowery finishes. 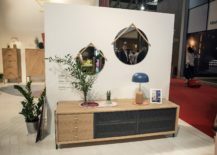 What was a piece of décor that one would hope to find on the set of ‘That ‘70s Show’ has now become a common addition to the contemporary living room, entry or even the dining room. 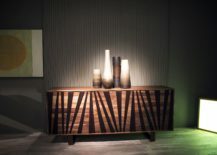 If the flowery pattern seems like a touch too much then simple stripes or even chevron finish can do the trick. 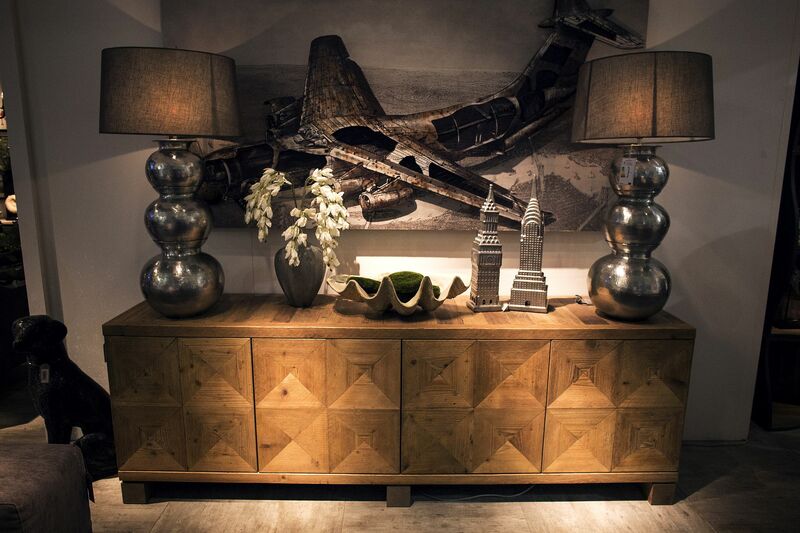 Geo motifs and subtly curved edges can also make a big impact in the living room dominated by straight lines. 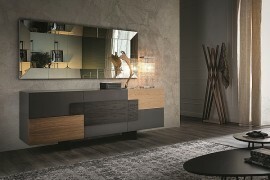 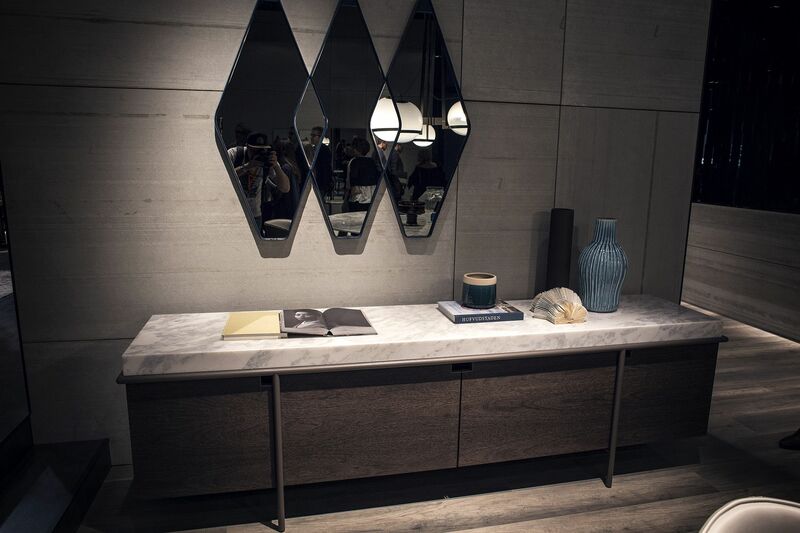 RELATED: Fabulous And Functional Modern Sideboards With A Touch Of Italian Flair! 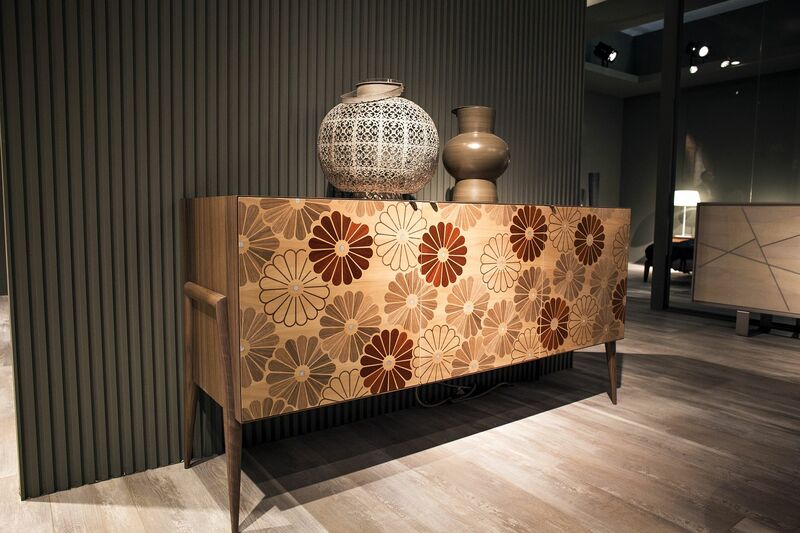 Pattern and textural beauty laced into one! 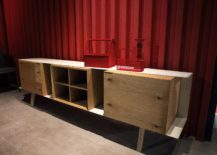 The wooden sideboard has been revitalized by the recent decorating trend that has seen a spurt in the use of natural materials and locally soured timber. 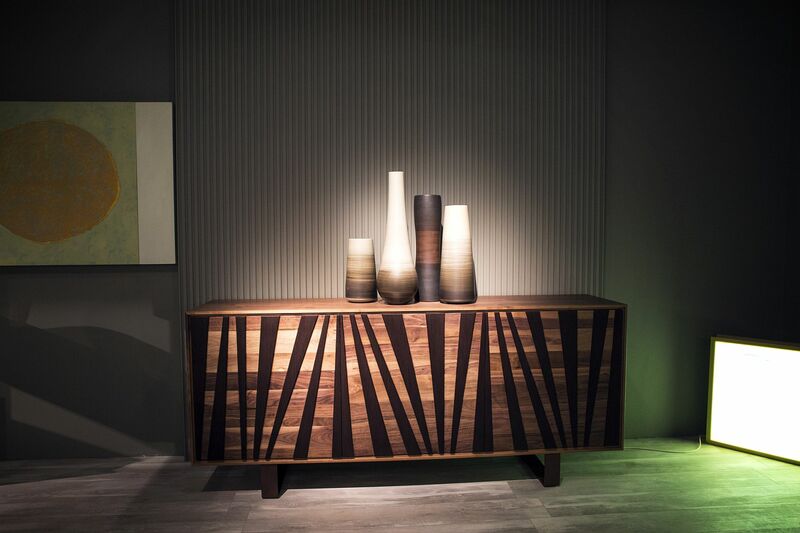 Apart from being a more eco-conscious choice, these fabulous wooden sideboards usher in textural contrast without seeming out of place. 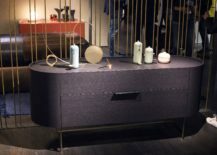 Style and decorate them in an understated fashion to ensure that it is the sideboard that manages to garner the most attention. 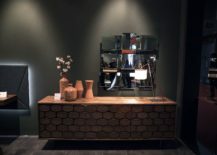 Combine the woodsy, rustic finish with metallic, meshed doors and you have a sideboard that seems more industrial than classic. 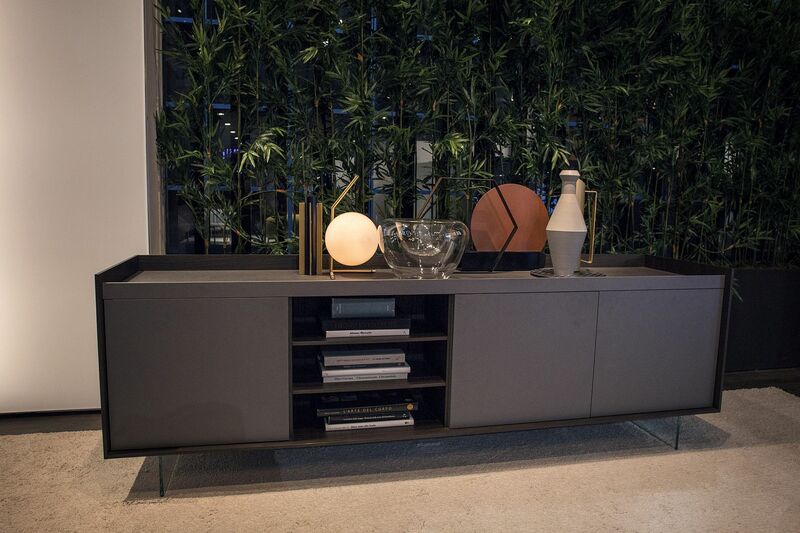 The contemporary sideboard in gray is undoubtedly the most popular in many modern settings and it is bound to remain the case for the foreseeable future. 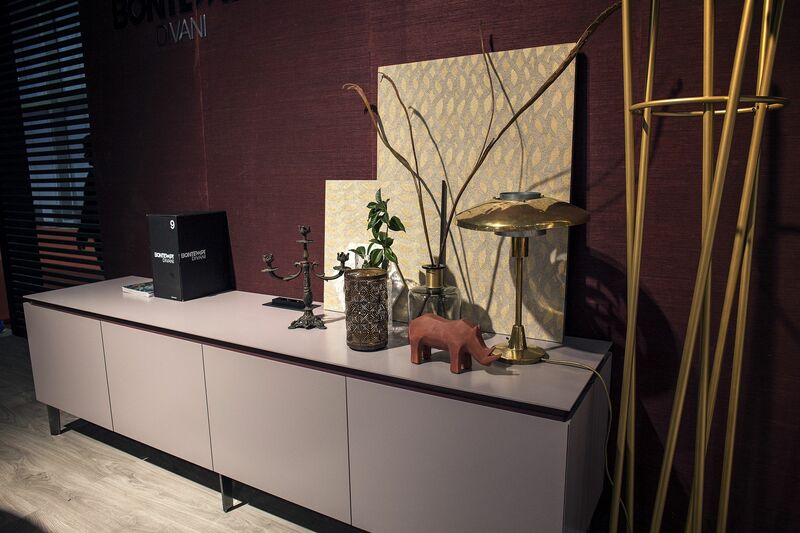 A gray sideboard allows those decorative pieces above it to make a bigger visual impact even while ensuring that the color scheme of the room remains unaffected. 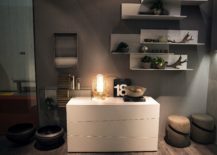 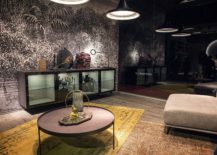 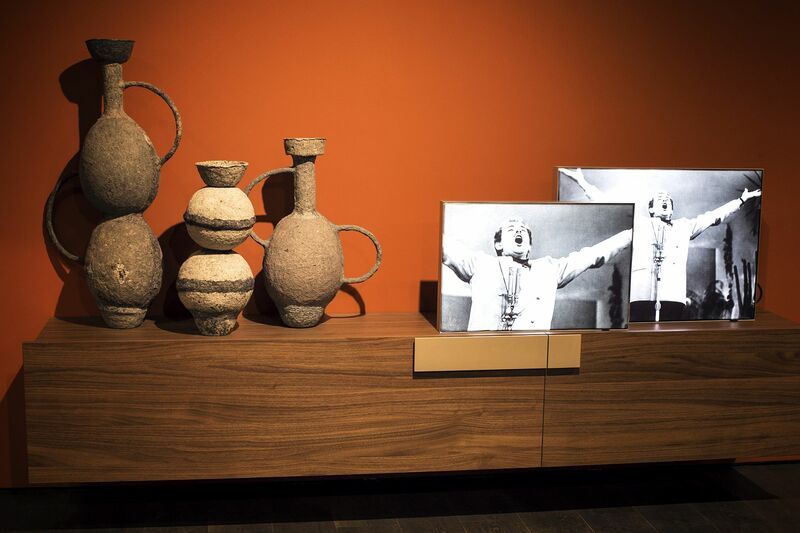 It also lets you combine an eclectic collection of accent additions, the gallery wall, vases or other accessories placed on or around it. 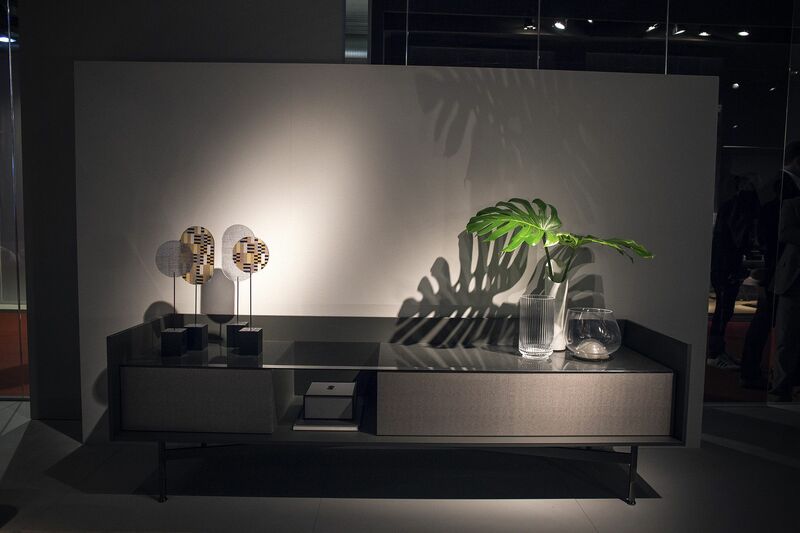 Versatile and smart, the gray sideboard can fit into most living rooms, dining spaces or even entryways with ease. Sideboard with glass doors is an instant showstopper! 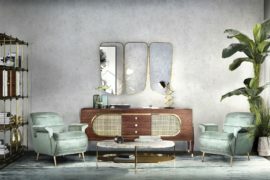 The living room console and media unit is quickly becoming a smart sideboard in its own unique way and the line between the two is being blurred with each passing day. 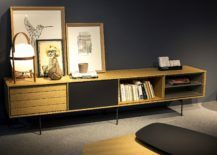 Just remove the television set from the equation and decorate it with books, art pieces, framed posters, a series of vases or any other collection that you fancy and you have a beautiful focal point. 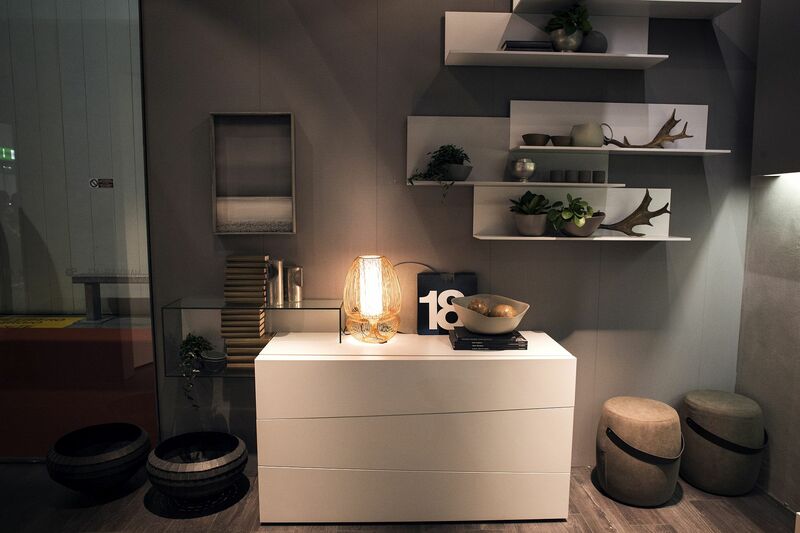 The right pendant or accent lighting only adds to the sophistication and uniqueness of this decorating idea.